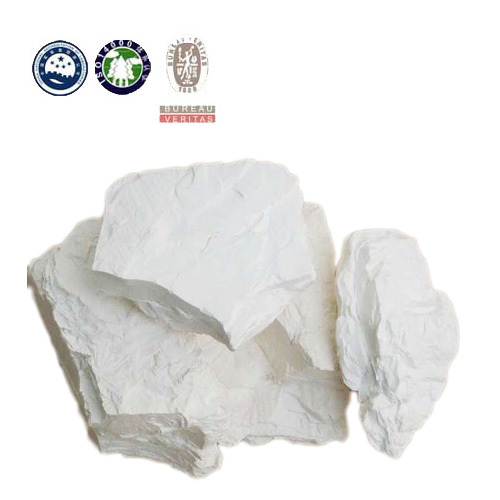 Changxing kaolin is made from kaolin ore, and then be crushed into different sizes according to clients requirements, which can be made into block or as fine as 6000 mesh. 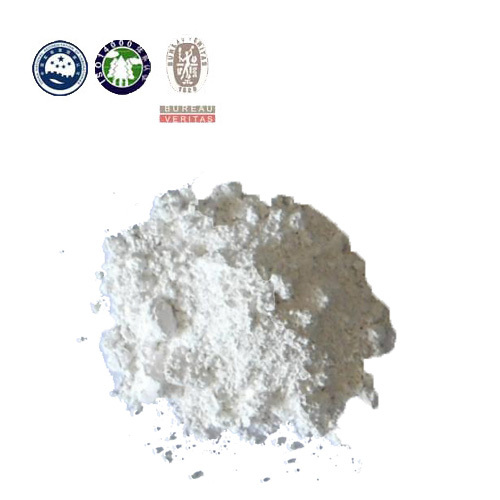 Changxing kaolin is divided into washed kaolin clay and calcinated kaolin clay according to different production engineering and application. 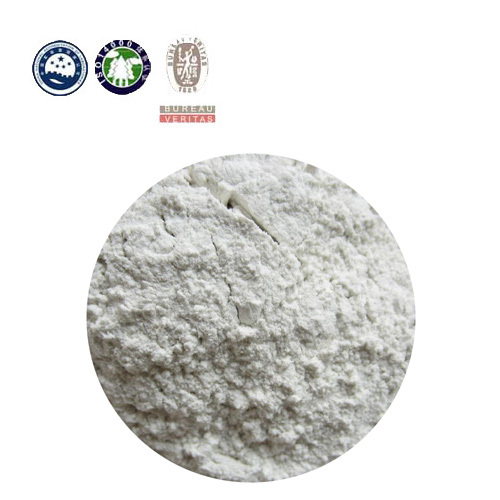 Changxing kaolin clay plants are located in kaolin source area, so Changxing Refractory can provide kaolin clay with high quality and competitive price. Besides, Changxing professional engineers can provide right recommendations for you. 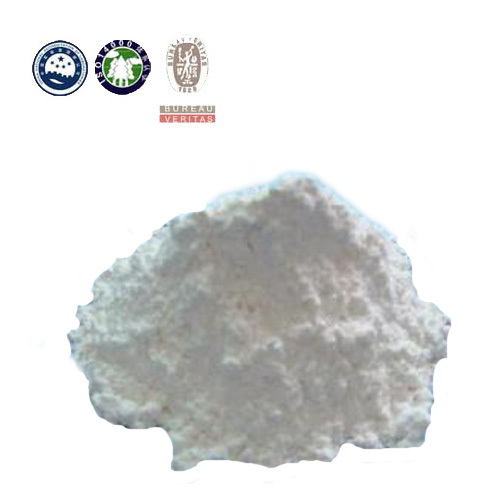 Changxing kaolin can be widely used for making ceramic products, paper, refractory products, and many other products. 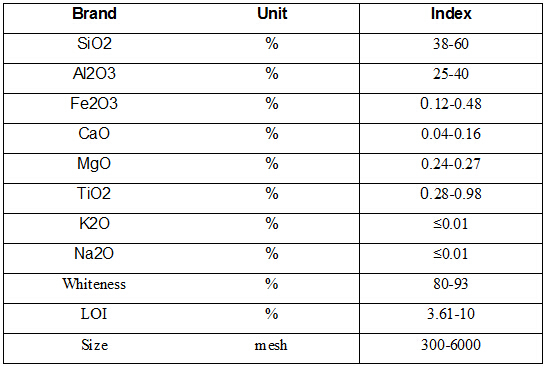 The size and whiteness will be made according to different application.